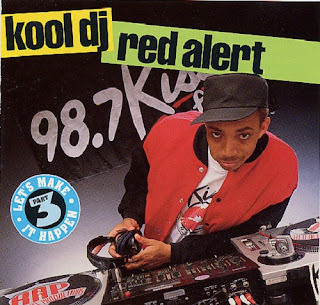 For many Friday and Saturday nights on 98.7 Kiss FM was the place to go to hear Kool DJ Red Alert battle against Mr. Magic's Rap Attack over on 107.5 WBLS in the early 80's. However today Kiss FM and WBLS have evolved into Urban AC stations while Hot 97 and Power 105.1 are the Hip Hop stations in New York City. 98.7 KISS FM (WRKS FM) now bills itself as the station with "The Best Variety of 80's, 90's, and Today's R&B." The station launched on August 1, 1981 as... "the first FM radio station to specifically speak to the African American community. Long before BET and MTV, there was 98.7 KISS FM… a sole voice for thriving black communities in New York City and its suburbs." Even though WBLS may dispute that claim, there's lots of memories and a special message along with an upcoming cruise info on 98.7 Kiss FM's anniversary page. Nationally known personalities Wendy Williams, Ashford & Simpson, and the late Isaac Hayes along with veteran NYC personalities Ken "Spider" Webb, Bob Slade, Ann Tripp, Jeff Foxx, Shaila, Lenny Green, Ed Lover and Fred Buggs are just some of the personalities that graced the airwaves of 98.7 Kiss FM. 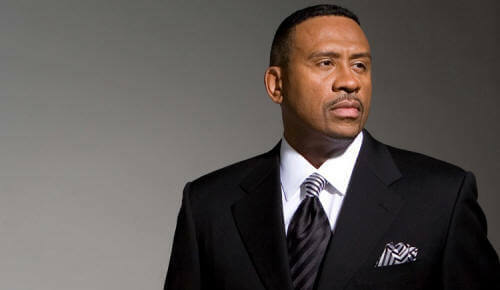 Before national syndication, Michael Baisden began his broadcasting career on the station with the 2 hour "Love, Lust, and Lies"program airing at 10 p.m.